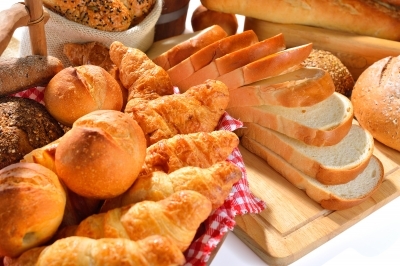 When you think of carbs, you probably think of bread, cookies and cakes. But carbohydrate foods include fruits, vegetables, and whole grains as well. When broken down in your digestive tract, glucose is extracted from carbohydrate foods and enters your bloodstream, to be carried to your cells for energy. The difference between a piece of bread, for example, and a sprig of broccoli, is the degree to which the food has been broken down before entering your digestive system. Processed and refined foods yield up their glucose quickly because they are already partially broken down, while whole foods take longer to digest and glucose is released more gradually. When a large amount of sugar enters your bloodstream, a message is sent to your pancreas to produce more insulin. Insulin works like a key to open the doors of your cells to allow glucose to enter. When there is no immediate energy demand, the cells can store glucose in the form of glycogen. However, the cells’ capacity for glycogen storage is limited. Excessive carbohydrate consumption coupled with a sedentary lifestyle maxes out your cells’ storage capacity. Even when adequate insulin is available, the cells cannot store any more sugar, and elevated sugar levels continue to circulate until they can be eliminated via the kidneys. Eventually, cells become insulin resistant, the early stages of Type II diabetes, and the kidneys are taxed by the excess sugar load. As dismal as the situation may seem, the scenario is easily reversed in its early stages. In fact, during your very first workout, as cells become depleted of stored glycogen, they immediately become more sensitive to insulin, since there is now room to store more glucose. Regular frequent workouts, coupled with reduced carbohydrate consumption, can help normalize cellular insulin sensitivity and reduce circulating blood sugar to normal levels. Regular workouts also promote fat metabolism and reduce inflammation associated with metabolic syndrome. The best way to reverse and prevent Type 2 Diabetes is to stay active and eat clean. According to the American College of Sports Medicine, or ACSM, you should perform a minimum of 150 minutes a week of moderate-to-vigorous aerobic exercise, coupled with challenging resistance training at least twice per week. In fact, there is some evidence that resistance training may be more beneficial than aerobic exercise, since it relies almost exclusively on glucose for energy production. 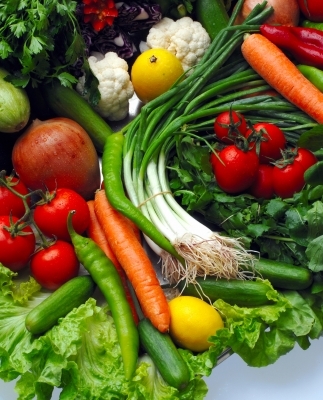 A whole foods diet centered on fresh vegetables, along with fruits in moderation, will minimize simple carbohydrates and promote normal blood sugar. 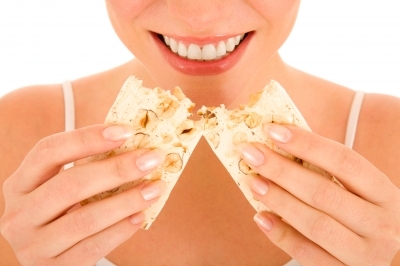 Use whole grains sparingly, and use moderate amounts of nuts and seeds as alternatives to chips and other snack foods. Foods like sardines, avocados and coconuts give you healthy fats for energy and suppress carbohydrate cravings. Our goal at W.I.T.S. is to provide our fitness professionals with all the resources necessary to meet your clients’ needs. For professional growth, be sure to keep current with Continuing Education. We offer courses ranging from Health and Fitness to Sales and Marketing to Business Management. Consider making yourself more marketable by earning an additional Certification such as Personal Trainer Certification, Older Adult Fitness Specialist, Group Exercise Instructor Certification, Youth Fitness Certification, Lifestyle Fitness Coaching or Fitness Management. And remember to get your Digital Badge, so all your friends and contacts on Social Media will know that you are a dedicated fitness professional. American College of Sports Medicine: Exercise Can Help Tame Type 2 Diabetes, Say New Guidelines.